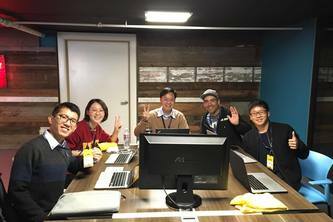 A fishery distribution system that optimizes delivery to drought regions as a stable supplement for food shortage. 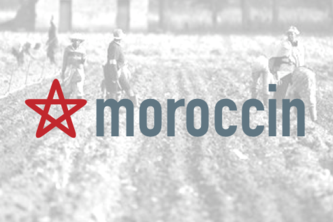 We are here to solve the hunger problem at Morocco! 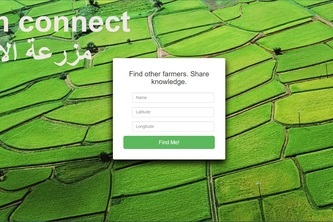 Farm Connect allows Moroccan farmers to share knowledge with each other based on their climate zones and crop types. 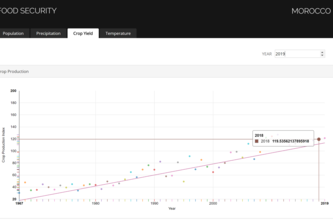 A tool to assist Moroccans to visualize the impact of precipitation and temperature trends on crop yield. 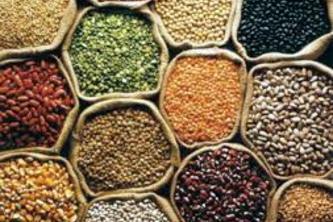 How to build a predict model for food security risk estimation? Here is the answer. 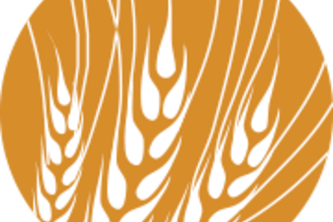 Don't know where to store or plant your crops? Let our climate and crop analysis suggest the right spot!